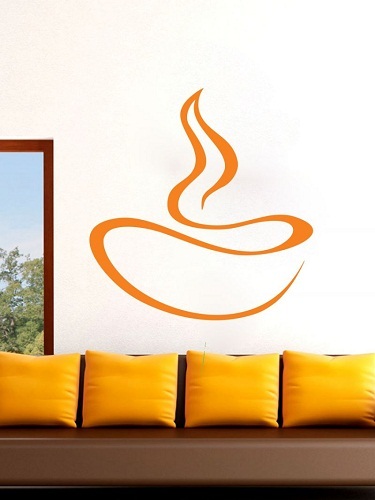 Because white walls are plain boring! #2 These wall stickers are not for tourists; they are for travellers. 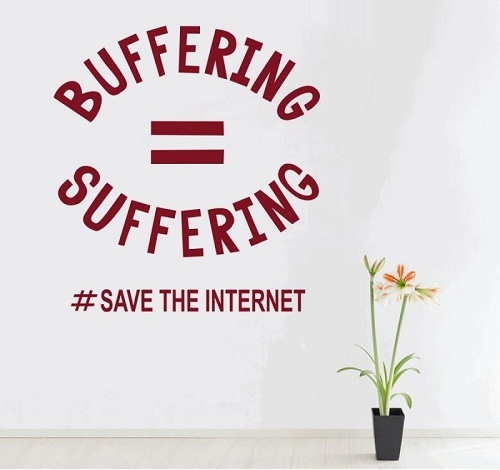 If you know what we mean! #3 Make your kid's bedroom exciting without spending a bomb! 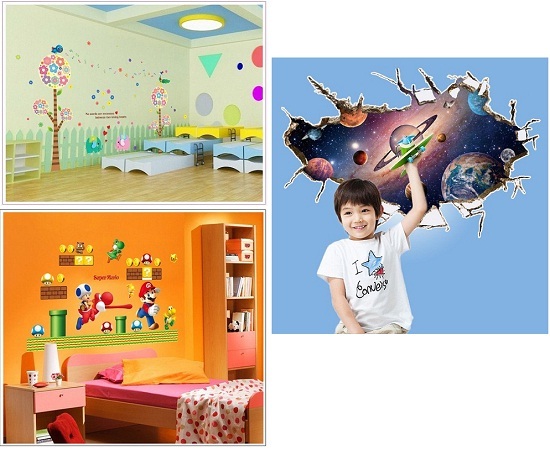 These wall stickers make their bedroom look colourful and full of life. #4 When things get tough, these words would help! #5 That proud feeling when your startup idea is bought by an investor. 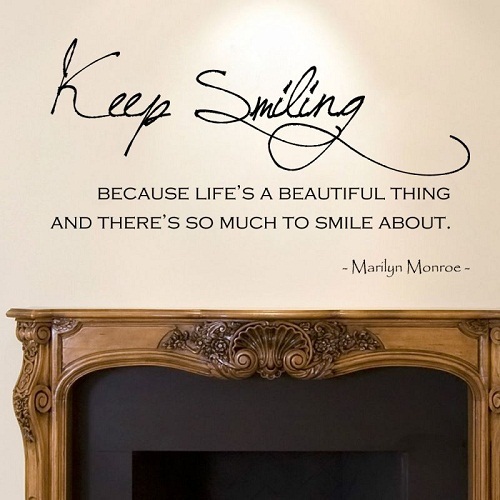 #6 When you think life is full of miseries, this amazing quote in your room would make you feel better. #8 When music lives in your soul. 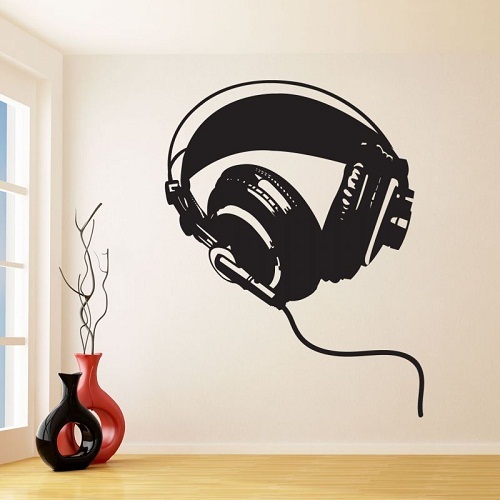 This wall sticker is ideal for music lovers. #9 We can't agree more!